Ever wanted to travel to one of the least travelled parts of the world? Sick of the queues to see all the major attractions? Want to get bragging rights over your friends? 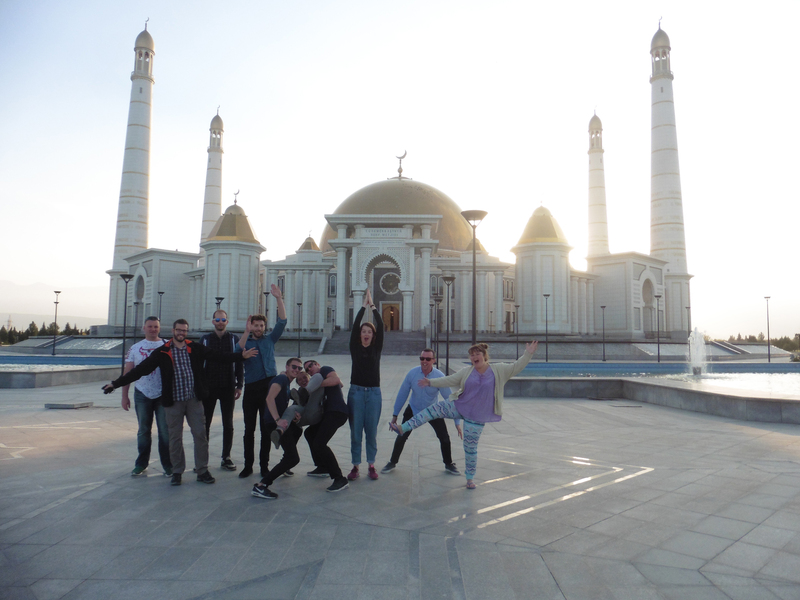 Then join us for our Summer Combo Tour through Turkmenistan and Uzbekistan. We will start in one of the most surreal cities on earth – Ashgabat, where we’ll take in the sites of what can only be called a real life Sim City. From there we head to Avaza, the completely unused and almost deserted five star beach resort, which also happens to be near one of the most amazing canyons in the world – Yangykala. We then journey to the mesmerising ‘Gates of Hell’ where we camp for the night next to the fiery crater. If you’d like to see some more of Central Asia while you’re here, why not join us for the Central Asian Summer Combo Tour, which visits Kyrgyzstan as well, or the Silk Road Summer Tour, which continues on to Xinjiang as well. And another stop at the Altyn Asyr Sowda Merkezi, a new shopping centre in Independence Park which is in the shape of a pyramid, and the outside of which is covered in fountains and colourful lights. We’ll enjoy dinner at the Minara restaurant on the fifth floor, from which you’ll get 360 degree views of the city lights, whilst enjoying a nice cold draught beer. 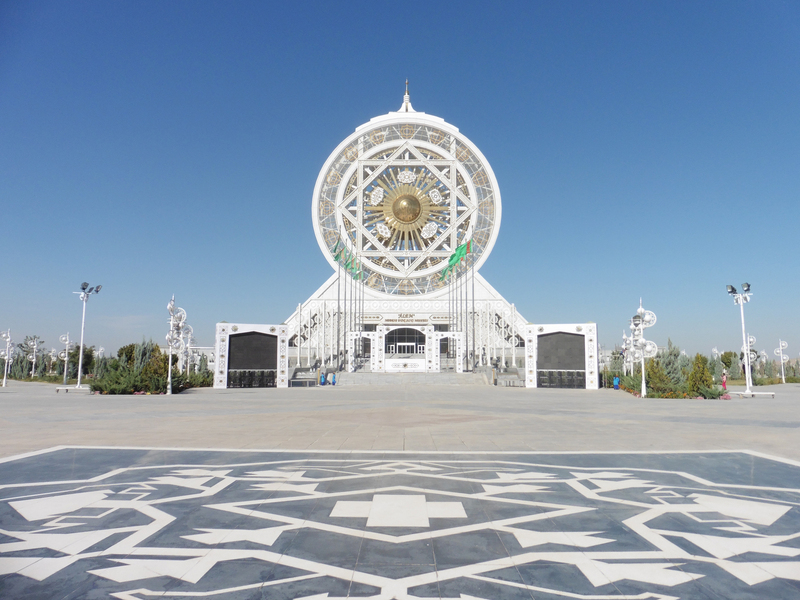 Continue on to Kow Ata, in the outskirts of Ashgabat. This natural underground thermal spring is said to have many medical attributes, but is also used by locals as a swimming hole and makes for a very fun and relaxing swim. Admission included. On your way in and out of town you won’t be able to miss a huge structure that looks like a giant ark. Known as the Ancient Ark Fortress, this was the Palace of Bukhara’s Emirs, and parts of it are still open for us to visit. 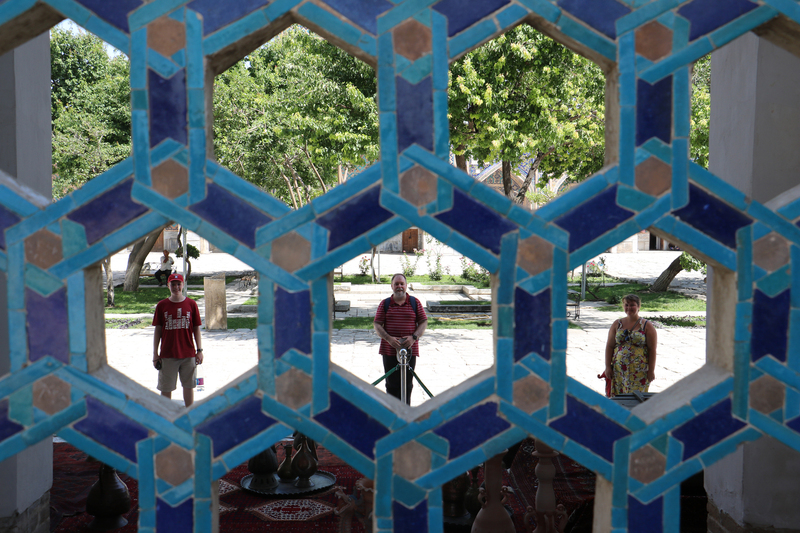 The highlight of your tour around Samarqand is likely to be the famous and spectacular Registan Square which is flanked by three beautifully decorated, sparkling blue mosaic madrassas. Once the city’s commercial centre, Registan Square is modern Samarkand’s centre piece and a pride of the Silk Road. We’ll take several rides on the Tashkent Metro while we’re there, one of only two metro systems in Central Asia (the other one being in Almaty). As with most Soviet built metros, the stations are unnecessarily lavish, but Tashkent’s are particularly ornately decorated. Unfortunately the stations are considered as military installations and it is illegal to take photos inside them. 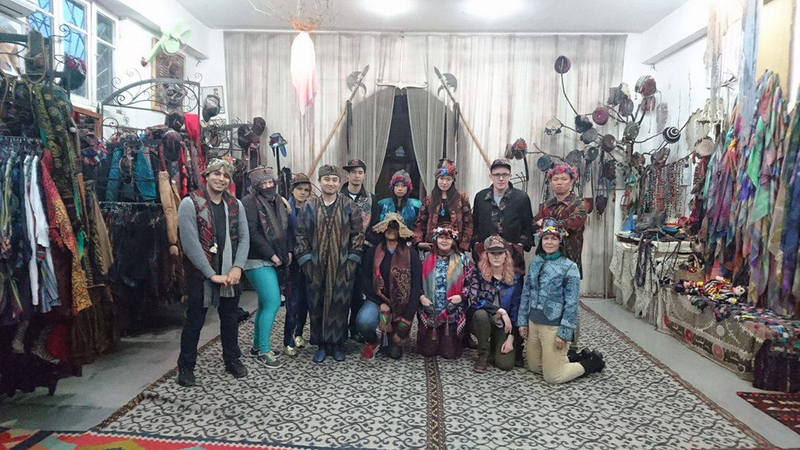 After dinner we can explore the central park of Tashkent and might even stumble across a winter amusement park. 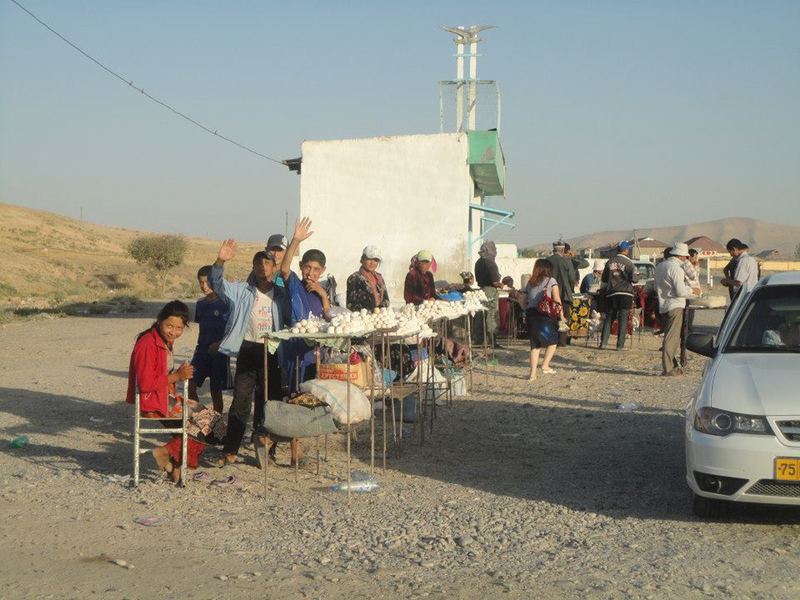 Away from the grand avenues, we’ll explore the narrow lanes and mud brick houses and madrassahs of the old town, before visiting the huge Chorsu Bazaar, an incredible open-air complex.